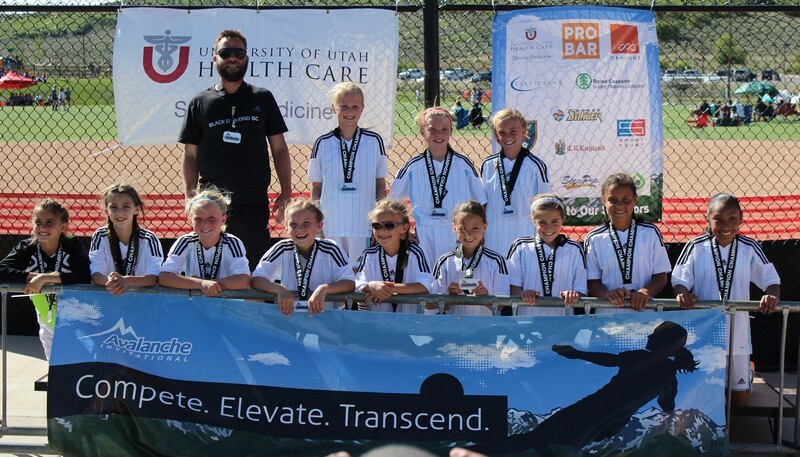 After winning its division in the fall and spring seasons, the Black Diamond Soccer U10 Girls team finished the year strong by going undefeated in the Avalanche Invitational tournament last weekend in Park City. Top row: Coach Will Cummins, Spencer Ewing, Kendall Hassel and Morgan Abraham. Bottom row (left to right): Emersyn Abraham, Amber Howard, Sami Worthington, Zoe Dwinell, Elena Grissom, Maria Pena, Summer Connery, Jada Crockett and Juliet Nava.